Trojan Youth Lacrosse and US Lacrosse, abide by the US Lacrosse Youth Council Code of Conduct governing all coaches, players, officials and parents. The purpose of the code is to ensure that all of those people associated with lacrosse treat each other with dignity and respect. The Code of Conduct is a condition of membership for all players, parents, coaches, volunteers, and officials. 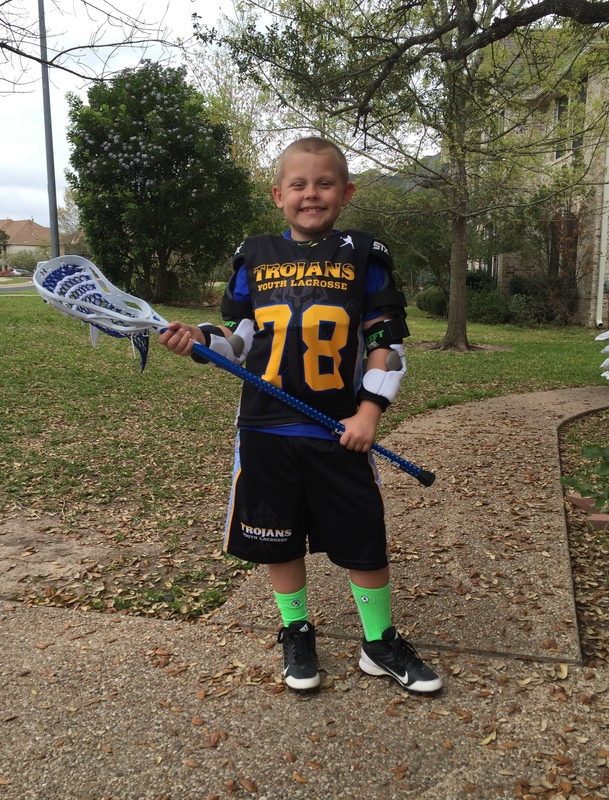 All members who join Trojan Youth Lacrosse Association of Northwest Austin agree to abide by the Code of Conduct and to be subject to the consequences of violating the code. Every registration form for Trojan Youth Lacrosse includes the Code of Conduct, either directly or by reference. Participants agree to abide by and uphold the above stated "Code of Conduct" and understand that violating this Code either by commission or omission will be subject to penalties set at the discretion of the Trojan Youth Lacrosse Board of Directors. If an individual is found to have violated the Code, that individual may be subject to disciplinary action that may include suspension or dismissal from the program. All enforcement decisions made by the officials of Trojan Youth Lacrosse are final and not subject to review. No refunds will be granted to those players dismissed from Trojan Youth Lacrosse for violating the Code of Conduct. Note that as the Code of Conduct pertains to fighting, Trojan Youth Lacrosse will not tolerate fighting. The Trojan Youth Lacrosse Association Board reserves the right to change or modify this Code of Conduct at any time and for which all participants will be obligated to follow.